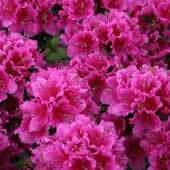 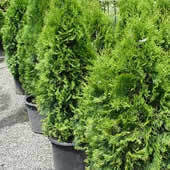 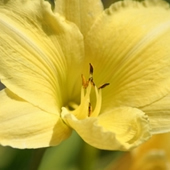 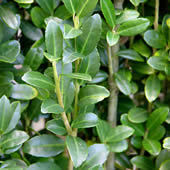 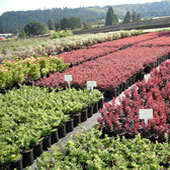 We are a wholesale nursery providing a wide variety of quality plant material. 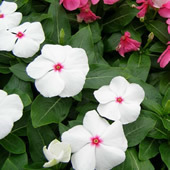 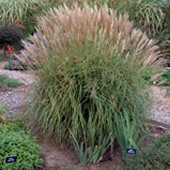 All plant material is container grown and is available in various sizes. 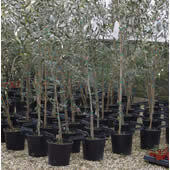 Please contact us for availability and shipping information.